During your time at university, you may want to earn some extra money. We provide plenty of flexible job opportunities on campus to help you with part-time employment alongside your studies. There are options for everyone, from working with visitors as a student ambassador, to working in shops and cafes. Working on campus allows you to earn some extra money, and is also a valuable addition to your CV, increasing your employability and experience. We are always looking for enthusiastic, friendly students to become Student Ambassadors to help with events organised by our Recruitment and Outreach team. These include career fairs, school assemblies, or campus tours and Open Days. We also recruit students to work as mentors at residential events. Working as a student ambassador can be fun and varied, providing you with a huge range of exciting opportunities to get involved with. It is also excellent for your employability. 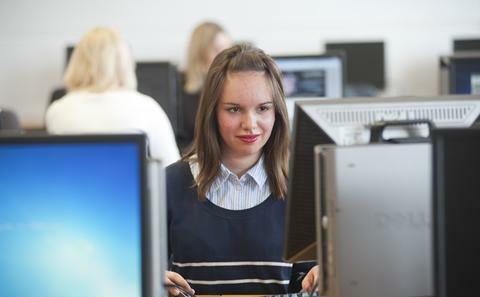 We have a UniWorkforce with a number of temporary jobs available, which have been designed to accommodate your timetables and fit around your commitments – perfect for maintaining a balance between work and study. You can call our UniWorkforce team on Contact telephone: 023 8059 3031 Internal extension: 23031, or contact them by email. 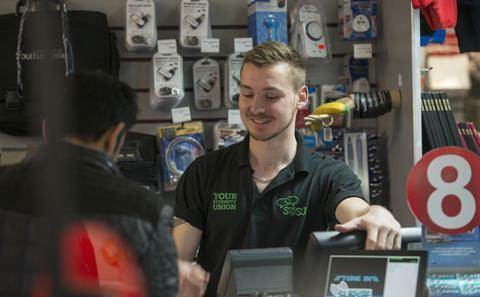 Your University Students’ Union, SUSU, also offers student-friendly, part-time jobs, including bar work, sales assistant roles and communication assistants. 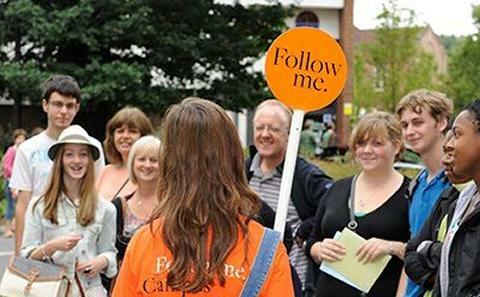 Visit SUSU's website to find out more about the positions available throughout the year. It is important to comply with the conditions of your visa in relation to paid work. You may be able to work up to 20 hours per week during term time depending on your visa conditions. Many students choose to work alongside their studies, but it is vital to remember not to take on too much extra work, as your studies are very important. Learning to prioritise is vital. If you have trouble with this, it’s recommended that you talk to your Personal Academic Tutor. You can explore other options for funding your studies on our fees and funding pages.